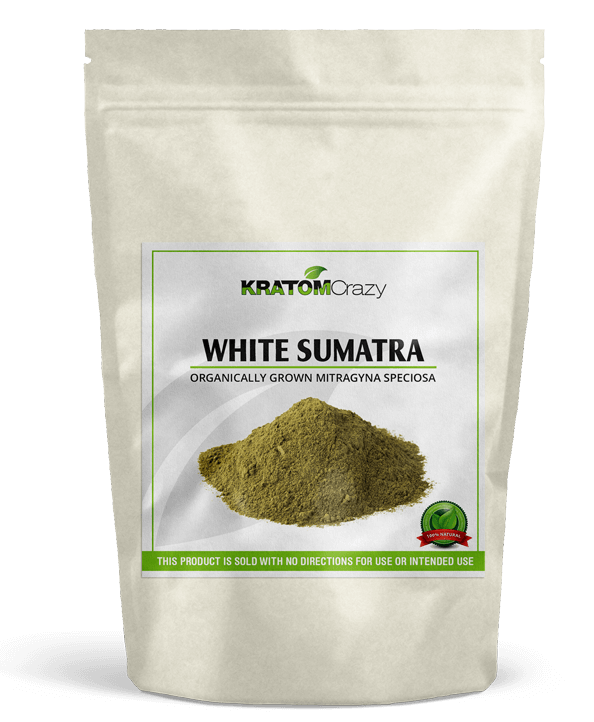 White Sumatra comes from the white vein kratom plant which is indigenous to Sumatra, a large, tropical island in the wilds of western Indonesia. 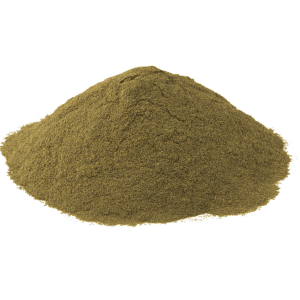 White Sumatra differs from other kratom strains because it is a white vein variety of kratom which means that it possesses a proportionally larger amount of the active alkaloid mitragynine and a lower amount of 7-hydroxymitragynine. This means that White Sumatra induces far more energetic effects than kratom strains that are powered by 7-hydroxymitragynine which tends to be more relaxing in its effects. White Sumatra’s alkaloid profile may have less speciogynine and ajmalicine, thus making it less sedative and less relaxing. 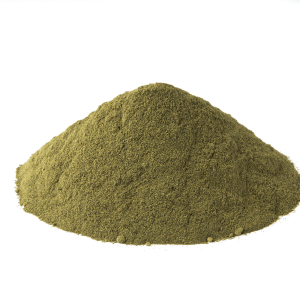 To put it more simply, White Sumatra is tailor-made for the more extreme kratom user. This isn’t a strain for chillin’, this is a strain for killin’ it, whether on the basketball court or behind a desk. 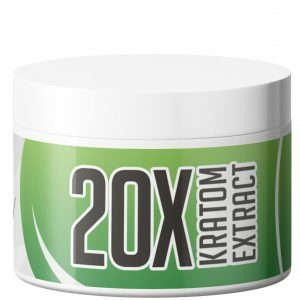 Where is This Kratom Strain Grown? As mentioned above, White Sumatra is grown and harvested in Sumatra, a tropical island known for its rugged terrain. It is this rugged terrain that is partially responsible for the unique alkaloid profile of White Sumatra Kratom and its distinct coloration. We obtain our White Sumatra kratom trees from a supplier with a botanical garden in the rainiest, most humid region of the island, guaranteeing an optimal yield of only the most mature of kratom plants. The soil composition is key to the harvesting process which is why our supplier uses mineral-enriched soil that ensures the proper integrity of the plant and its cell wall density. 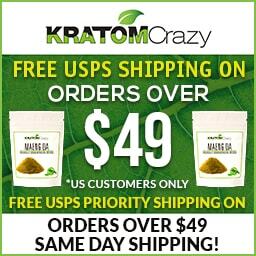 From there, the kratom plants are shipped to us and, once received, are third-party tested to make sure they meet our quality standards. How Popular is White Sumatra? 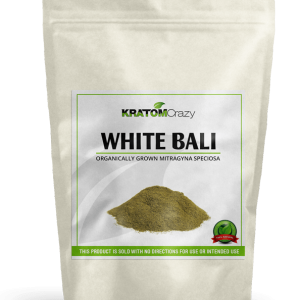 According to our research, to say nothing of our staff’s top picks list, White Sumatra is among the most in-demand strains of kratom around! 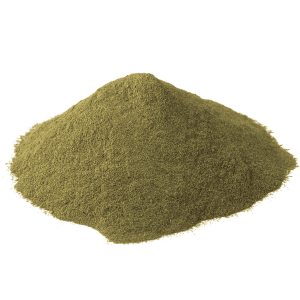 Its unique profile and multi-faceted benefits make it popular among all serious kratom users. 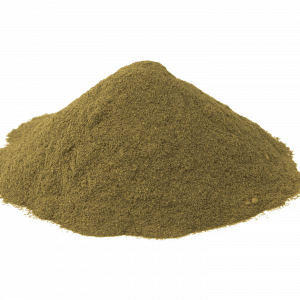 White Sumatra is considered by many to be the strongest white vein kratom out there. Its ultra-stimulating effects provide the user an endless supply of energy and a substantial increase in focus and attention. The natives of Indonesia have taken White Sumatra for thousands of years to give them that extra kick in the pants at work and it is also favored by recreational users who like to chew the kratom leaves before playing a game of pick-up basketball or kicking around the ole futebol. White Sumatra contains high concentrations of muscle relaxing alkaloids which are said to alleviate inflammation during exercise, thereby increasing endurance. Preliminary studies regarding alkaloidal differences have found that white vein strains differ from red and green vein kratom in that the larger volume of mitragynine results in a dramatic energy boost and more stimulation than one is likely to experience burning other strains. Precise alkaloid content varies from plant to plant, but one thing is consistent: energy enhancement and sharpened focus. 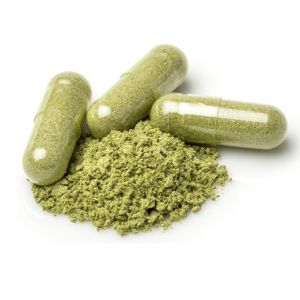 These purported effects have been documented by countless users who have enjoyed White Sumatra Kratom for this very reason. 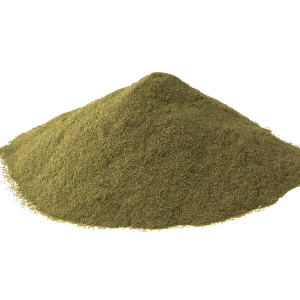 What is the Cost of White Sumatra Kratom? It is important to note that the R & D, testing and manufacturing processes that go into providing our customers with premium White Sumatra come at a significant cost to us. As such, our price point for White Sumatra may fluctuate over time. 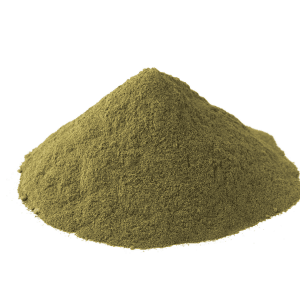 While we make every effort to offer customers top shelf kratom at a competitive and fair price, manufacturing costs rise exponentially as demand grows higher and higher. 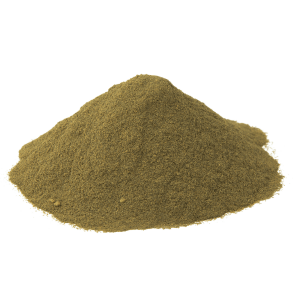 As a result of this demand, it becomes increasingly rare to find true White Sumatran Kratom. The bright side: We make every effort to give our customer base the best and purest White Sumatra on the market. So you will always know that you’re getting what you’re paying for. 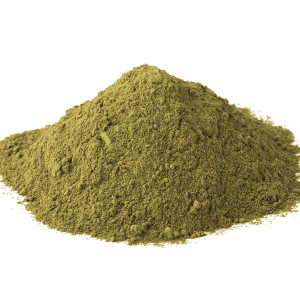 Additionally, we offer discounts on bulk kratom powders. For a 10% off coupon code click here.